As I complete my second year and business, I am humbled and honored to have been part of so many beautiful weddings. My couples are amazing, and they trust me fully to capture the most important day of their lives. As time continues to pass, I strive toward elevating my skill and craft further, so that I can produce timeless images for my couples. After two years of attending so many gorgeous weddings, the importance of bridal portraits is so apparent to me. It’s one of my favorite parts of the day, and I always ask my couples to set time in their timeline for them. 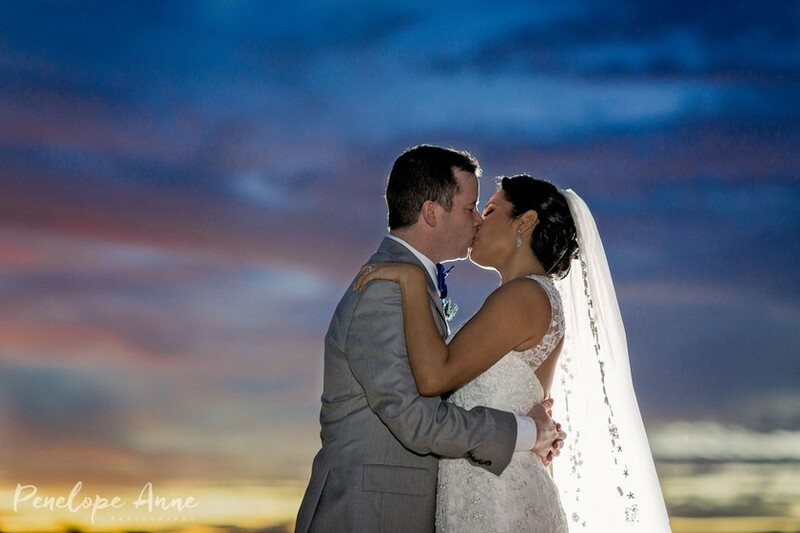 Make time for your wedding portraits! This isn’t a rant, but more of an informative suggestion. Things do not always go as planned on the wedding day, but your bridal portraits should not be placed on the back burner. If your wedding starts an hour late, make necessary adjustments, but do not forgo your wedding portraits. Yes, I know, cocktail hour is awesome and you do not want to miss it, but do you want to hang pictures of cocktail hour over your couch, or an amazing portrait as husband and wife. We can create magic with just a few minutes, but you must be willing to make the time. I’ve seen this happen so many times, and it breaks my heart. The wedding comes and goes in a split second, and these pictures are a beautiful reminder of such an important day in your life. You want to freeze these moments in time. As a wedding photographer, I always make sure I create beautiful portraits for all of my couples, but it’s not a one sided contract. So as you plan for your big day, remember to make time for your bridal portraits! This is what it looks like when a couple makes time for bridal portraits. If you are interested in Penelope Anne Photography being a part of your big day, please contact us at penelopeannephoto@gmail.com.